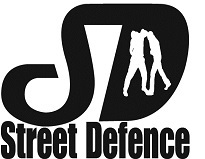 This qualification provides the knowledge and skills to be able to safely and effectively plan, deliver and evaluate Self Defence sessions using the Street Defence Reality Based Self Defence System. This level 1 qualification will supply you with the foundation skills required to teach self-defence and give you the base at which to move on to the other 3 levels of qualifications – Level 2 (Intermediate), Level 3 (Advanced), Level 4 (Elite). 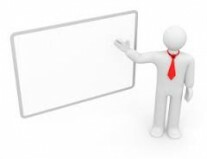 Please note that that if you choose to register as a member of the British Combat Association following successful achievement of this course the cost is £50 and with an additional £75 fee charged for indemnity insurance. 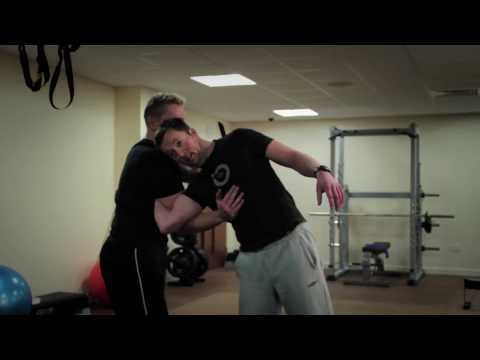 Unit 2 – Street Defence Self Defence Techniques – Strikes, Knife Defence, Clinch Control, Choke Escapes, Gun Defence, Ground Work.